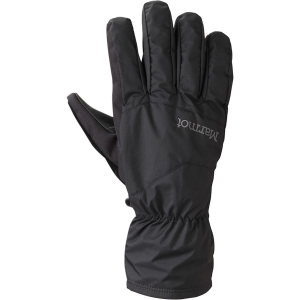 These thin, lightweight, waterproof mitts seem like a good catch, but the flaws get the better of them. 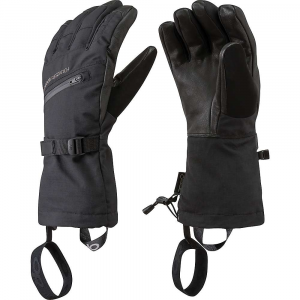 I had an old pair of Marmot gloves that had a manufacturing malfunction so I sent them in. Instead of fixing them, they gave me $50 credit toward gear so I picked these up thinking, they'd be comparable. I was wrong. 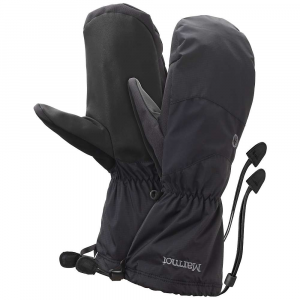 Fit and Comfort: Waterproof shells are usually designed with no insulation so they are intended to be a cover for lighter gloves. I bought the XL mitts and I can barely squeeze a thin layered base glove in them. They are a narrow design. The XL versions are not wider, they are just elongated. Adjustability: The wrists are a tight elastic squeeze with no adjustment options. You can cinch down the forearm end to tighten them around your sleeves. The mitts come with really long loops to attach to your coat sleeves so you can quickly remove them. This seemed like a good option and when you actually take the time to attach them, they work pretty well. The only problem is that for every time I take the time to snap them to my coat or put my arms through the loops, there are about 50 other times that I just want to throw them on and take them off quickly. In these cases, the strings are so long they get in the way of everything. I have been tempted on several occasions to just cut the strings off completely. 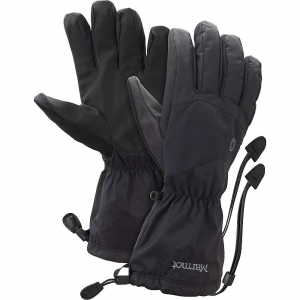 Water Resistance/Breathability: The mitts resist water but have nearly no breathability. 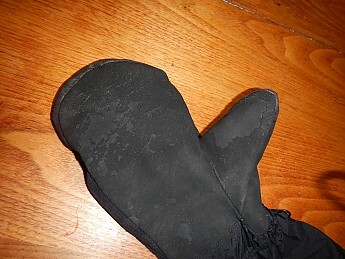 If you wear them without liners, your hands become drenched with any form of exertion from your own persperation. In fact, even with liners your hands become saturated after about 1 hour of activity. 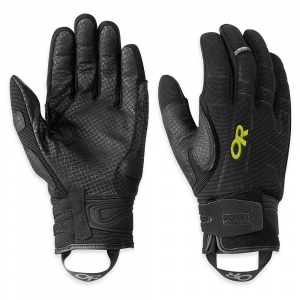 This is due, in part, to the tight cinch around the wrist and the waterproofing membrane that doesn't breath. In really cold expeditions/activities, this can be dangerous. 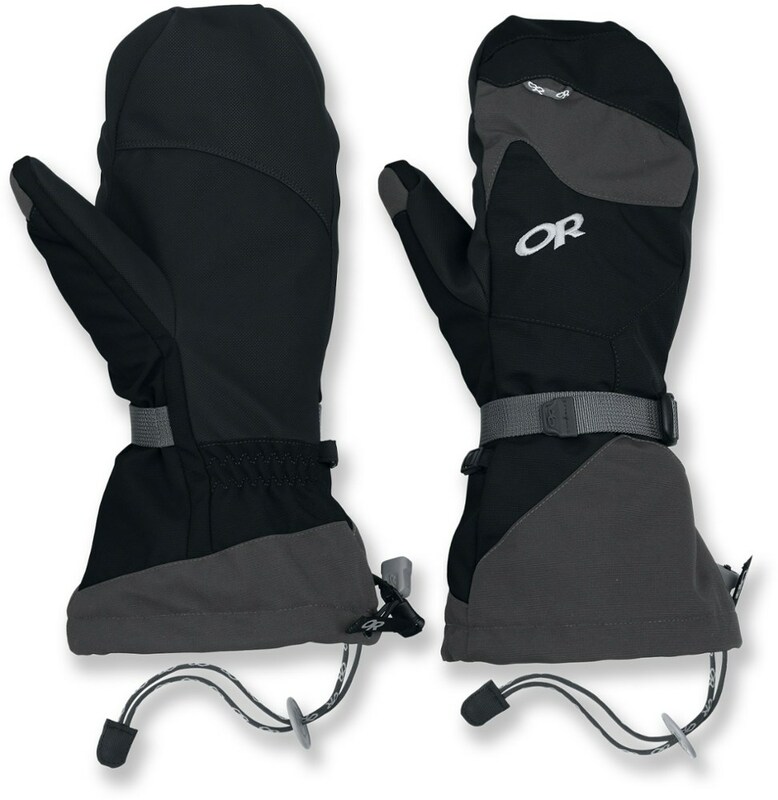 Warmth: Without liners, the mitts provide nearly no warmth. With liners, the thumb is so tightly stuffed that conduction pulls away your heat very quickly and you end up getting cold thumbs really quick. Also, when your hands build up moisture, you lose your heat much more quickly. 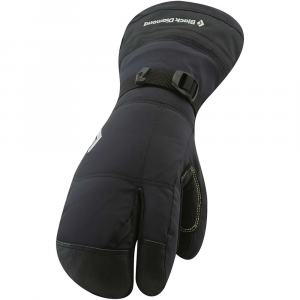 Abrasion: As you can see in the Pic, the coating on these mitts comes off after just a couple of uses. It is of very poor quality. 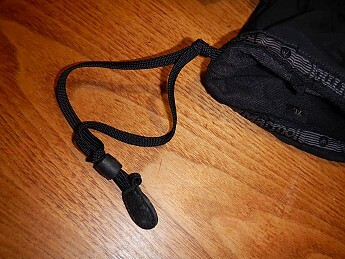 I am disappointed with this piece of Marmot gear. Now, I keep the mitts in a tote in case I lose my current pair of OR mitts and I need a back up. I would suggest passing on these gloves. Its Precip shell deters water fine. Sized to fit over a fleece glove. However, not so fit for high altitude ventures. In many cases, my hands were all cold. I do not recommend them.